These popular courses (also still known by there old name, ‘Business Studies’) introduce you to the wide range of skills required in the rapidly changing business environment of the 21st century. Employers are always looking for individuals who understand how businesses work and either of these courses will provide you with a thorough grounding in all aspects of managing people, finance, production and marketing. 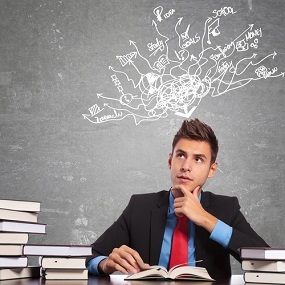 Whether you decide to take the GCSE or the IGCSE course, the course content is very similar. This course concerns the business aspects of organisations within their economic, political and social contexts. Business Studies involves the investigation of how business adds value by organizing the production of goods and services. The performance of business is studied from a range of perspectives. Using case studies, your course ensures that you have knowledge, understanding and experience of the real world of business organisations. The use of case study materials also requires that you use a variety of methods to analyse and evaluate this evidence and thus make reasoned judgements in the context of real business scenarios. Module One, Business Activity and the Changing Environment provides an overarching set of concepts, explores the Ownership and Control of Business, and investigates the Aims and Objectives of Business. The first module provides a context within which the remainder of the Subject Content is to be studied. There is no optional content and the remaining four modules, Human Resources, Accounting and Finance, Production, and Marketing, focus on these aspects of business. It is important to remember that all aspects of business are closely inter-related, and that some lessons, for example, that on Location, may also be regarded as an important element of another module (In the case of Location, this links closely with Production, as does Growth). Be prepared to review earlier lessons when answering assignment questions. For further details, please click on the links to the course introductions, at the bottom of this page. The examining board set out exactly what needs to be studied in order to pass the examination in the specification. Older students may be more familiar with the term syllabus. Both specifications will be examined for the first examination in May/June 2019. Each will subsequently be examined once yearly in May/June. This paper will draw on topics taken from the whole of the subject content. The question scenarios are based on a small business – up to 49 employees. Calculators may be used in this examination.  The question scenarios are based on a large business – more than 250 employees. Calculators may be used in this examination. 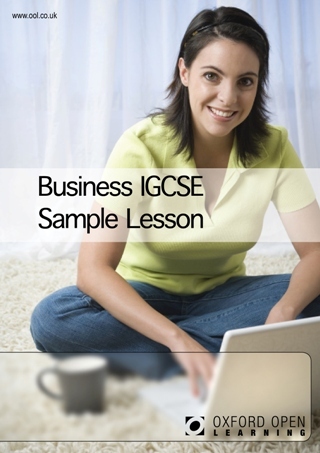 What’s the difference between GCSE and IGCSE Business Studies? 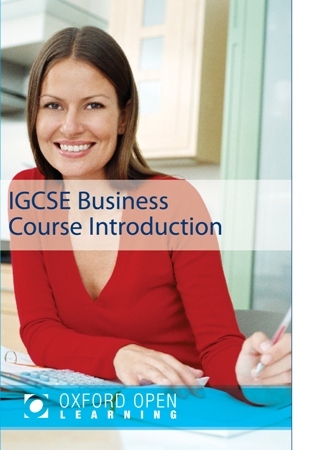 How much does the Business Studies IGCSE course cost?